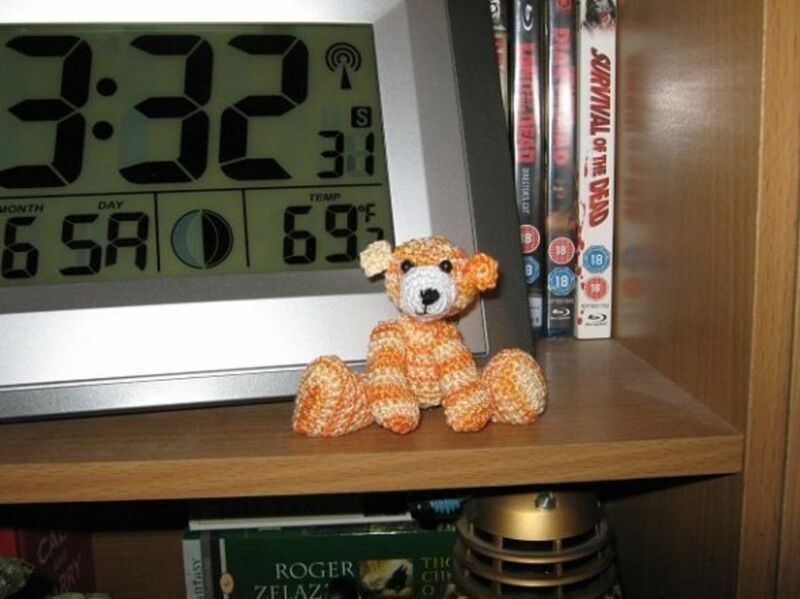 Lemming13 has been crocheting for years, and over the last five has also been creating her own designs and patterns. 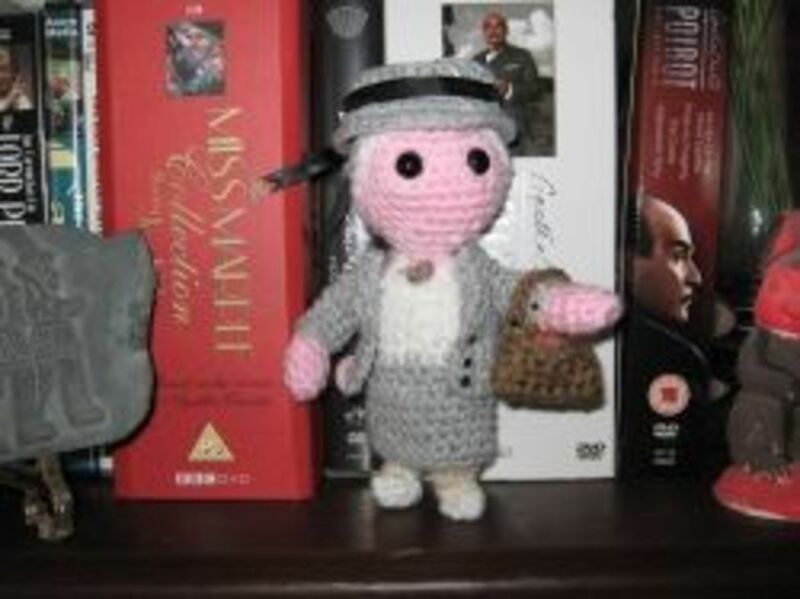 As a crochet enthusiast for many years I've gradually built up a collection of items, essential and otherwise, which have made my life easier and widened my hobbying horizons. Even now I still find new things that I need to add to it, so this is not a complete list; it's just as good as I can get right now. 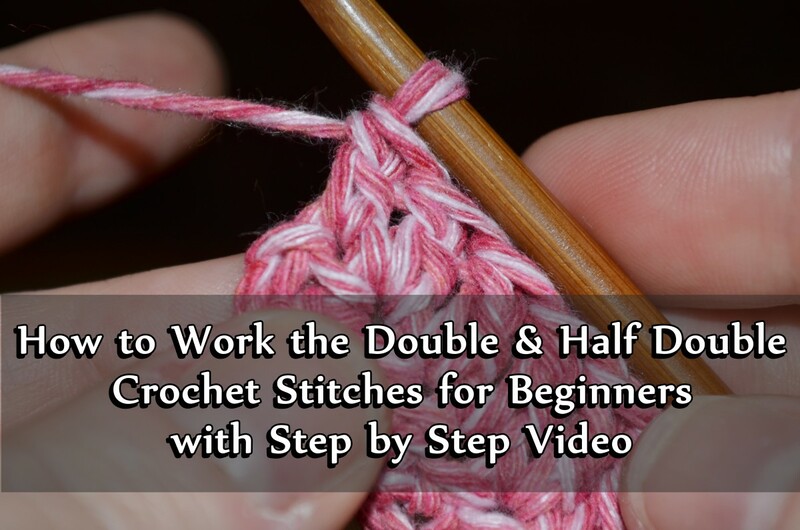 But I hope it will help you assemble a useful kit for crochet, so you can face any pattern and any challenge with a confident smile. Obviously the most important thing is a selection of hooks. I have ones from as small as .6mm (tiny steel hooks for delicate lacework) to as large as 7 mm (huge chunky wooden hooks for making rugs and so on). But the ones I use most often are 3 mm, 3.5 mm, and 4 mm. If you are not sure you want to go in for crochet, I'd just get a 3.5 to start with, as those are a good comfortable size and versatile too. It is up to you if you want to go for the traditional metal, cheaper plastic, bamboo or ergonomic, but for a trial run I'd go with metal or plastic. Most hobby shops carry a stock of them. But for the veteran, I'd recommend a full range of sizes in whatever material you are most comfortable with. I'd also suggest a couple of Tunisian crochet hooks, and a cro-hook (double-ended), as they do come in handy now and then. Okay, so this is just showing off but it also illustrates what you can do with those tiny, tiny hooks you think you'll never need; this is a thread bear I made of very fine pearl cotton. Surprisingly easy, too. I’d call this an essential. I used to have my hooks stuck in a pocket on my needlework bag, but if you have a wide range of them then finding the right one becomes a nightmare (especially if you have the very fine ones, which often have their own covers for the hook but which can come adrift from them and be a menace). 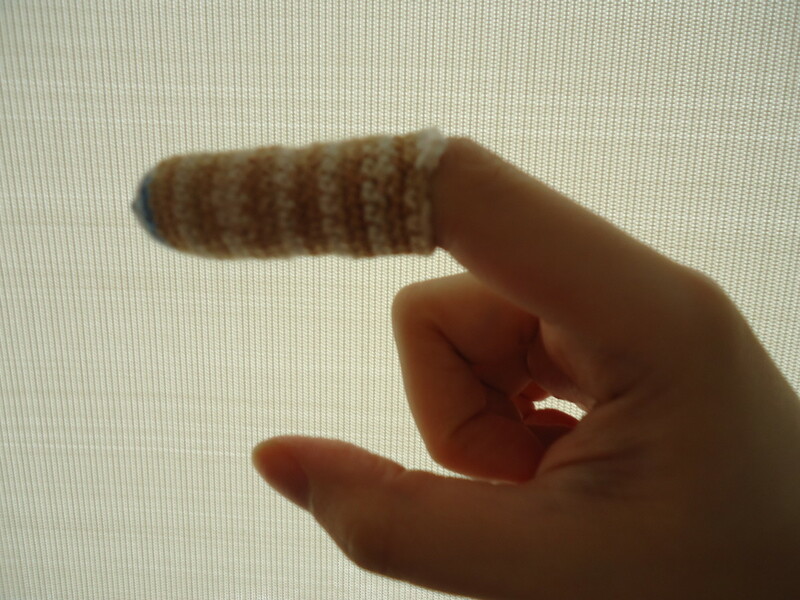 Even banding them with rubber bands didn’t help much. I invested in three matching cases, which also hold my cabling needles for knitting quite neatly, and put them in in order of size. 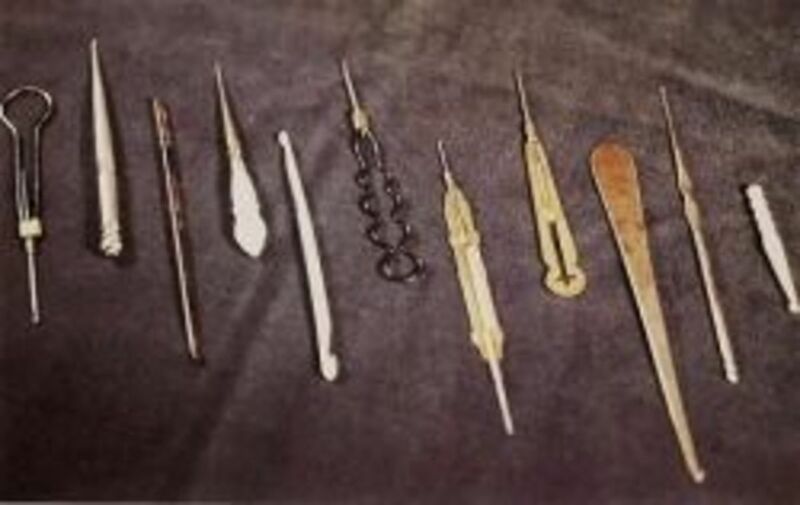 So case 1 holds tiny, fine hooks; case 2 has the most used ones, from 2.5 to 4 mm; and 3 has the biggest. Special cases are for sale but make sure they fit the type of hook you own - a case that holds standard hooks won’t hold ergonomic ones too well. Or you could even make your own case, in the same way you make a knitting needle roll only much smaller. 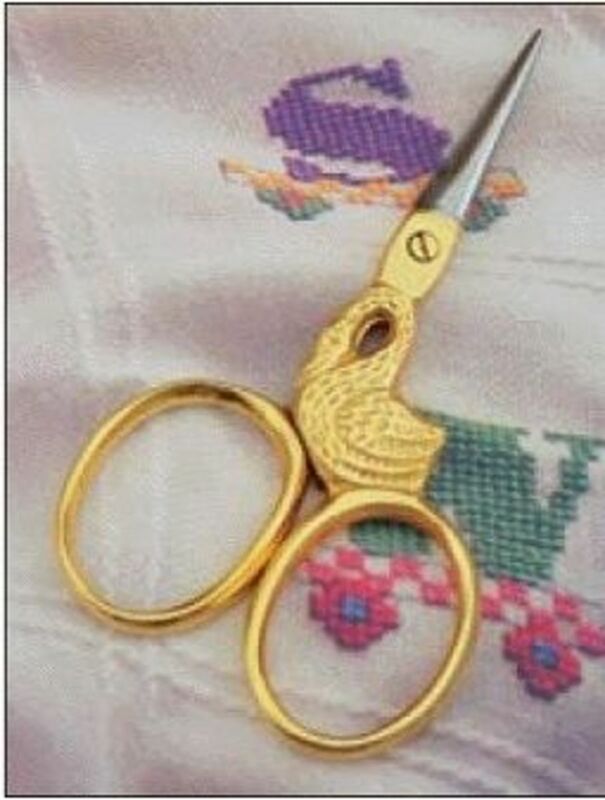 Any kind of needlecraft requires a tiny pair of scissors. You can get foldaway ones, ones on a housewife, ones on lanyards, fancy ones or plain ones, but try to get small ones that are portable so you can take them with you if you like to crochet in waiting rooms or on the train. Keep them clean and sharp; get rid of them if they blunt beyond sharpening or they get too stiff to loosen with a little vegetable oil. 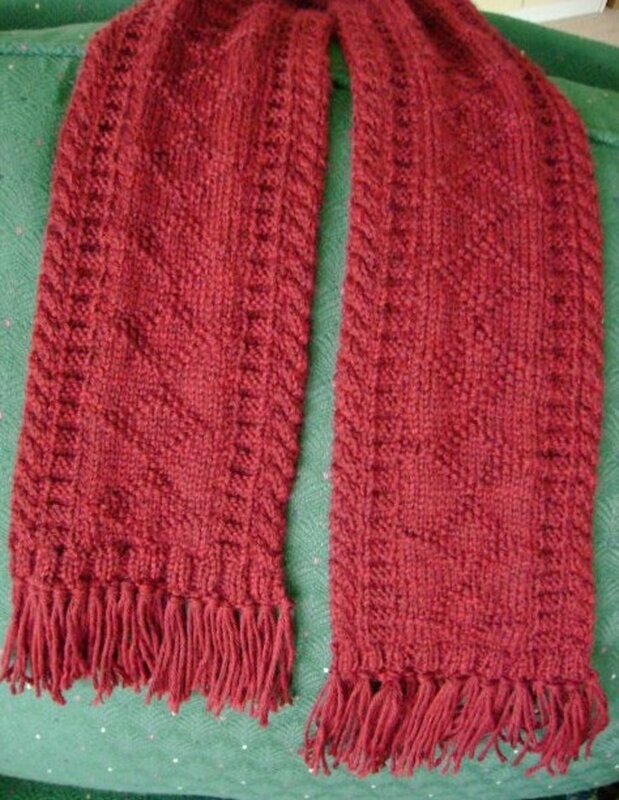 You need to be able to clip your yarn off cleanly, and when finishing off you'll want to cut it very close to your work. That's when you'll want small, precision cutters. For finishing off ends and the odd bit of embellishment, you’ll want sewing and darning needles. Again I’d have a few sizes in the case; small embroidery needles, and big fat darners with wide eyes. And do keep them in a case or stuck in a needle holder; safety first. Essential again, for checking on lengths, checking your tension. 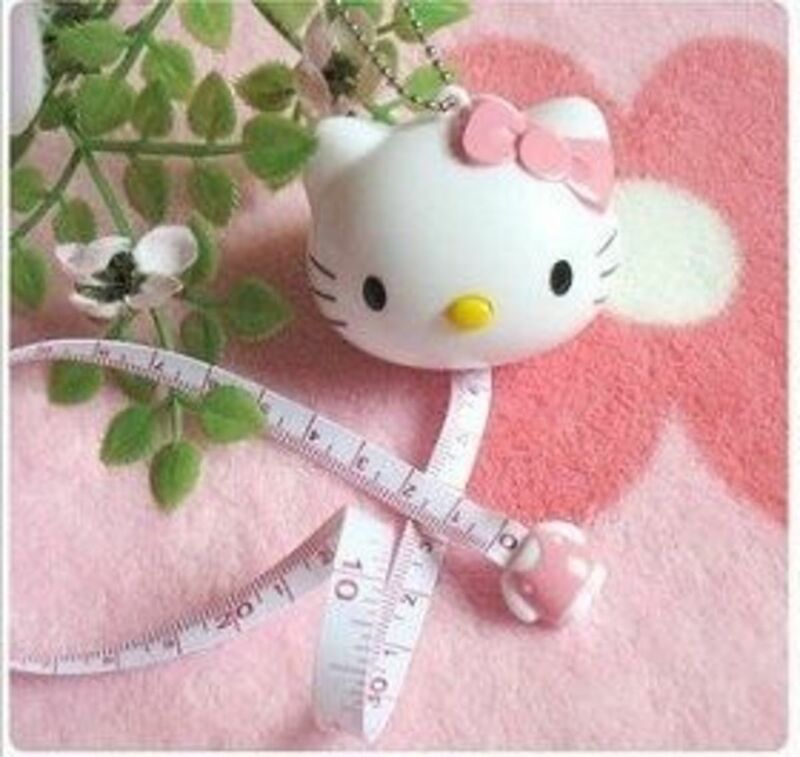 I use a cute little retractable shaped like a panda’s head (pull on its ear and out comes the tape; push his little button nose, and back it snaps), but any kind of soft measure will do. Don’t use a handyman’s metal one, though, your measurements on textiles will not be accurate. 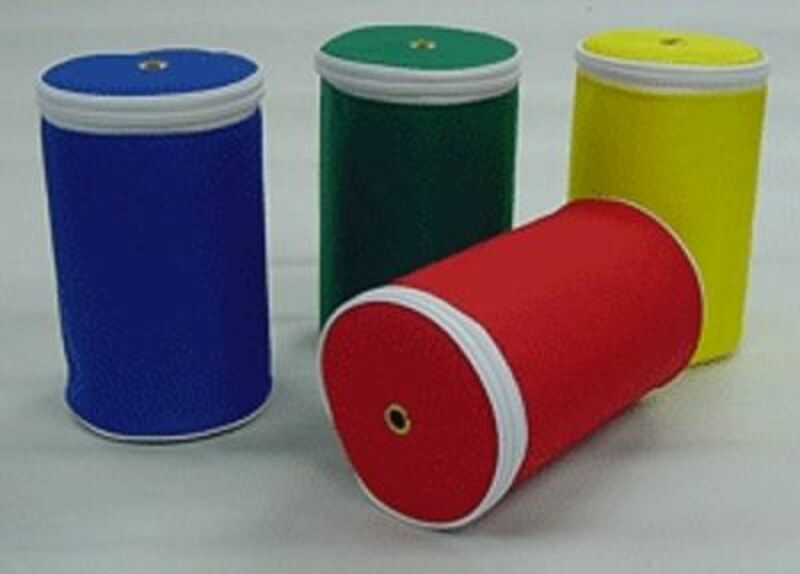 I would suggest one which retracts or fastens with a popper, because otherwise you will be forever rewinding it. You’ll need something to keep the yarn in while you work. I’ve used everything from little pop-up storage bins to proper folding knitting baskets, and I’d say no one thing is better than another. Just make sure you have a couple of sizes (some balls of yarn are bigger than others), and that if you are using more than one colour at a time, you can partition the balls away from each other, or they will tangle. 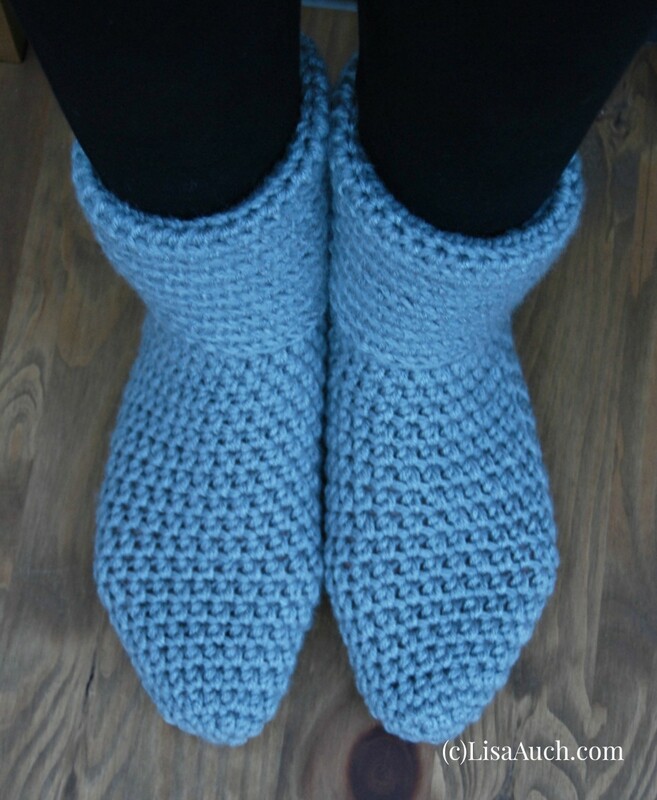 These come in particularly useful when working in the round, but they can be called for at any time when crocheting. Split ring ones slip on and off easily (never use simple ring ones to mark in crochet), and that can be a problem when they slip off as you work. You can get little locking stitch markers which are just the thing. But you can in a pinch use an ordinary safety pin, and in an emergency I've even used a tiny carabinier keyring. Handy for knitting and crochet both, the traditional ones are designed to slip over a knitting needle; you can use them for counting rows or stitches (especially useful when keeping track of decreasing or increasing stitches). 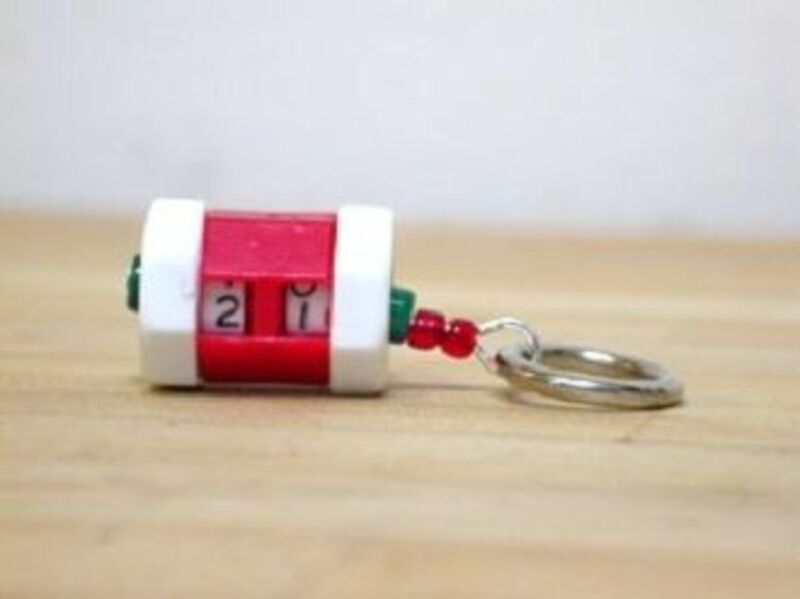 Personally I use a click counter instead, and sit it on a table or shelf next to me, or hang it from a lanyard. One click adds another row, and it never slips off the right number. Patterns come and go, and all I really recommend for those is a good, sturdy box file or case to keep the bulkier pattern leaflets and books; I find a display book with clear A4 pockets works well for most single patterns, But the time will come when you may want to start creating your own patterns or will need help figuring out bought ones, you can't beat a good stitch guide. There are plenty about, with wonderful illustrations and clear instructions on how to work all kinds of stitches and patterns. My own favourite is the Ultimate Sourcebook of Knitting and Crochet Stitches, published some years ago by Readers' Digest but now very hard to obtain. But there are many excellent modern ones in both Uk and US notation, and you will find one a wise investment. Yarn stash. 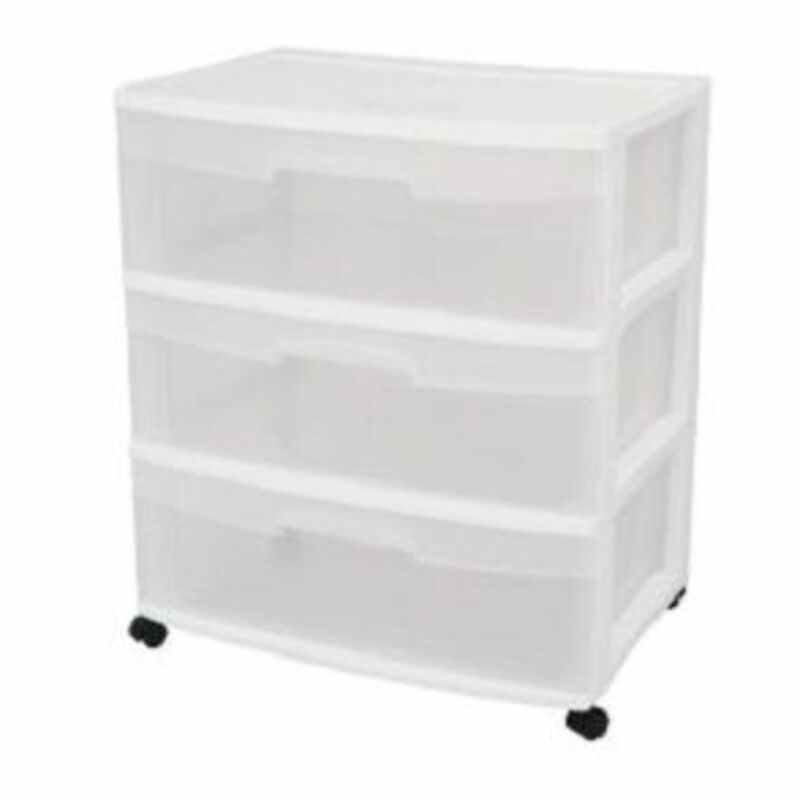 You’ll need somewhere to store your material so you can see it and still keep it clean. I use a set of clear plastic drawers, and separate the wools by weight; the top drawer holds fine cottons for doilies and chokers and speciality yarns like chenille, the next baby yarns and sock yarns, then standard double knitting, then chunky and aran. 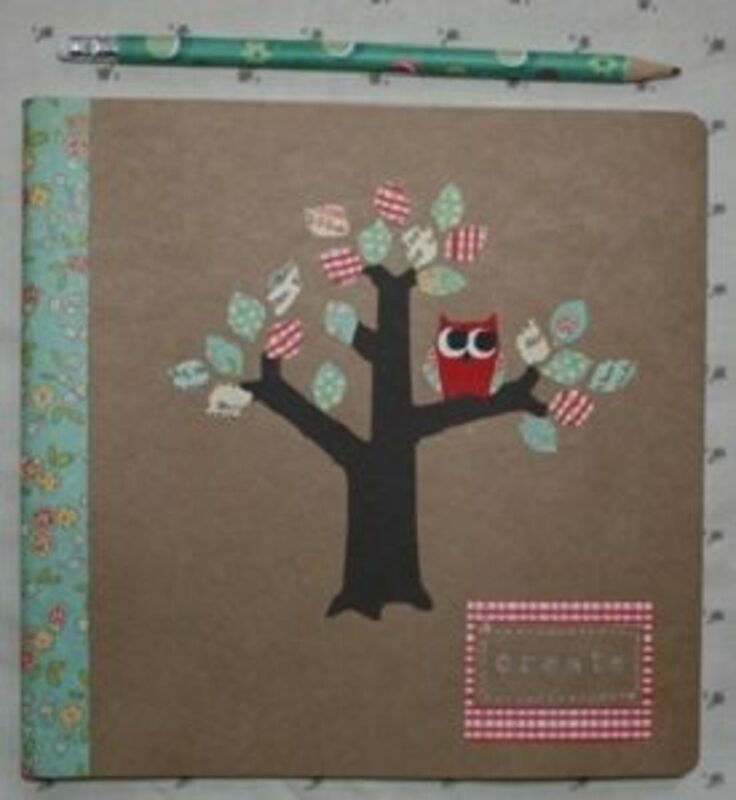 Other crafters I know sort theirs by colour group. The drawers don't look so good empty, but filled with colourful yarns they are much nicer, and you can always jazz them up with stickers or hide them with a throw. But boxes would be a good store, or even coloured plastic bags, as long as the wools are put in ziplock bags inside them to keep out dust and spiders. (A trick I use which isn’t essential but has pleasant results, is to put scented drawer sachets, pot pourri or wax tarts in with the wools. The yarns come out smelling lovely. But if using wax tarts or pot pourri, make sure you fence them off so they don’t cover the wool in crumbs or bits). 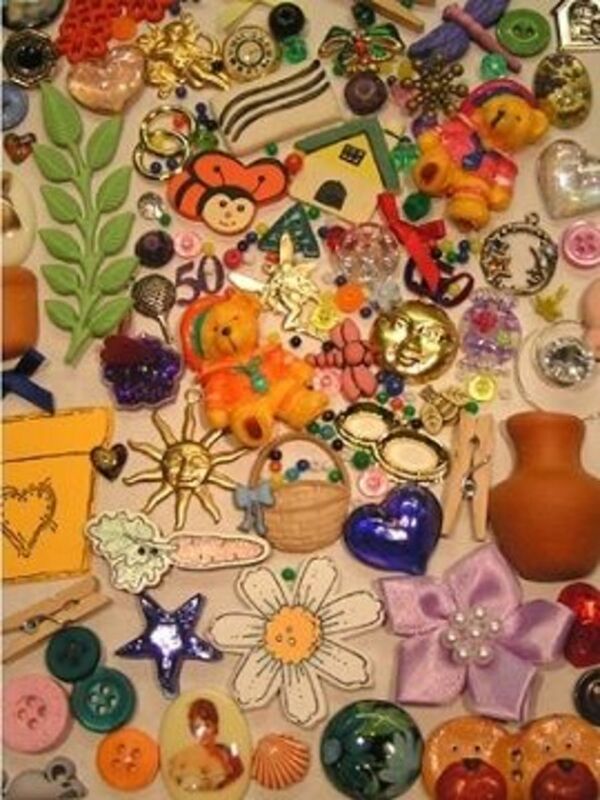 I always keep a stash of things like buttons, felt, sequins, toy eyes, poppers, beads and ribbons about the place for those finishing touches. There are lots of good craft storage boxes that are ideal for the purpose, and you can buy things when they are on special offers for future use. 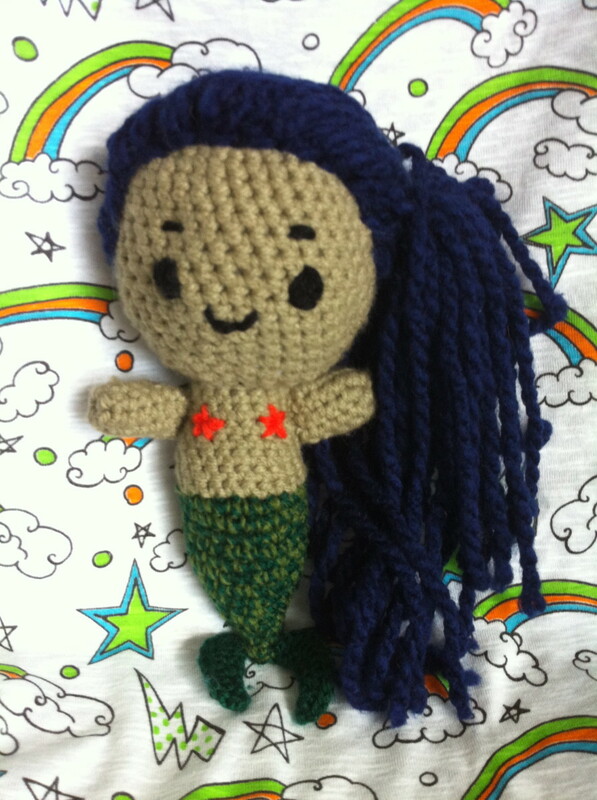 I also recommend if making amigurumi or other toys, that you have pipe cleaners and a few plastic crafting straws in there, a piece or two of plastic canvas and some tapestry yarn for making baby-safe eyes and noses. When putting things together you will need pins. The best kind are the long dressmaker's ones with the larger coloured heads, as small heads slip too easily between strands of wool. A pin tin with a pincushion on the lid is a handy thing to have as well. 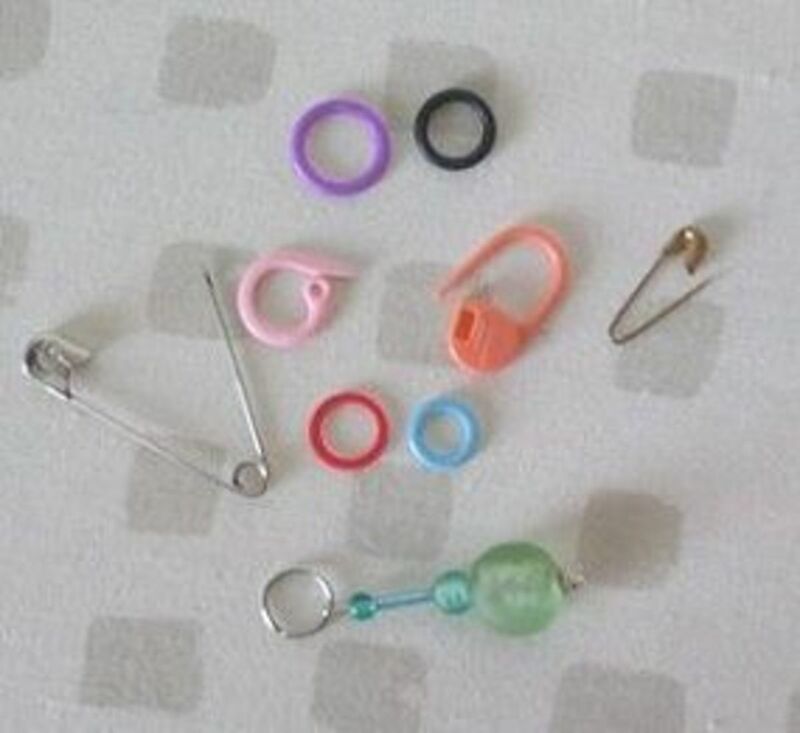 You will also find safety pins a useful addition to your kit, and the odd large kilt pin comes in handy. Remember when pinning things together, count the pins you use and count them back into the tin as you remove them. Then you will be sure you haven't left any lying around or stuck in the work. I usually sew up my work with the wool I make it from, but some just doesn't lend itself to that. That's when a selection of coloured threads comes in very handy. 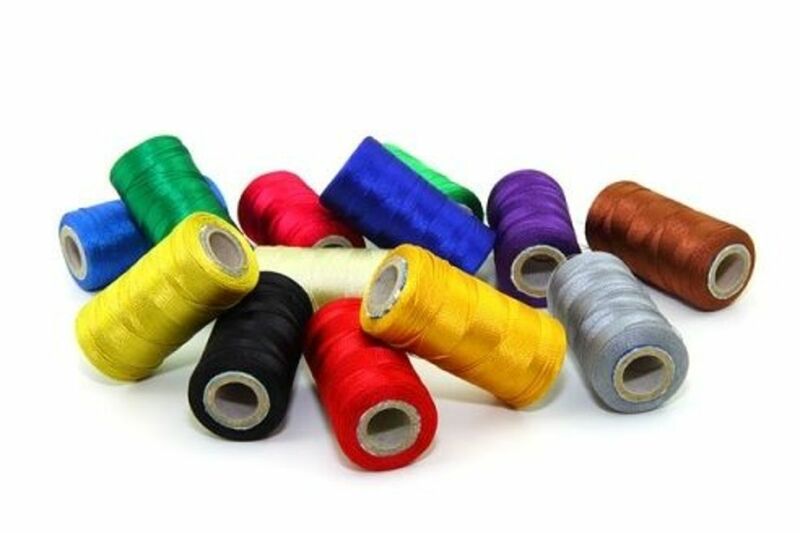 As an embroiderer I do have embroidery silks and tapestry yarns around as well, but if you don't embroider you may want to add a few to your kit; embroidery silk is thicker and stronger than normal thread, and can be used to make a stronger seam, or a nice decorative effect in a contrasting colour. Tapestry thread is also good for contrast work like blanket-stitch borders, and for Swiss darning designs. 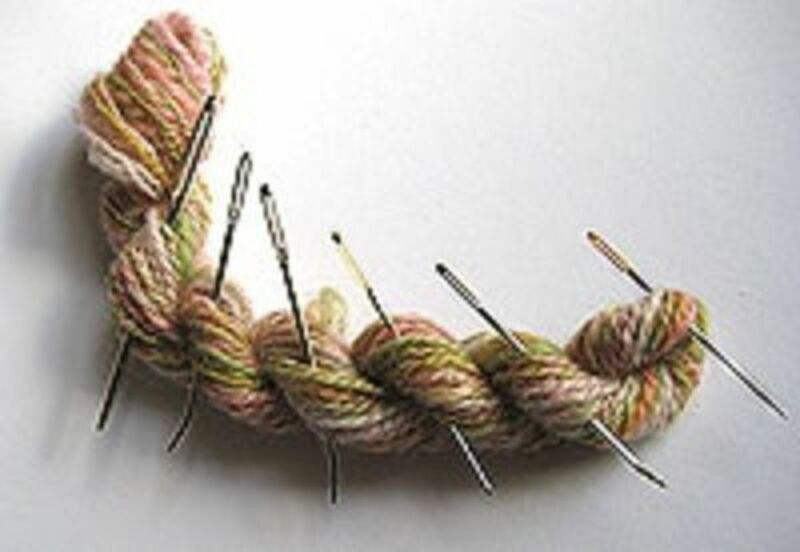 Of course, all kinds of threads are also very useful for repairs, button stitching, and general needlework! 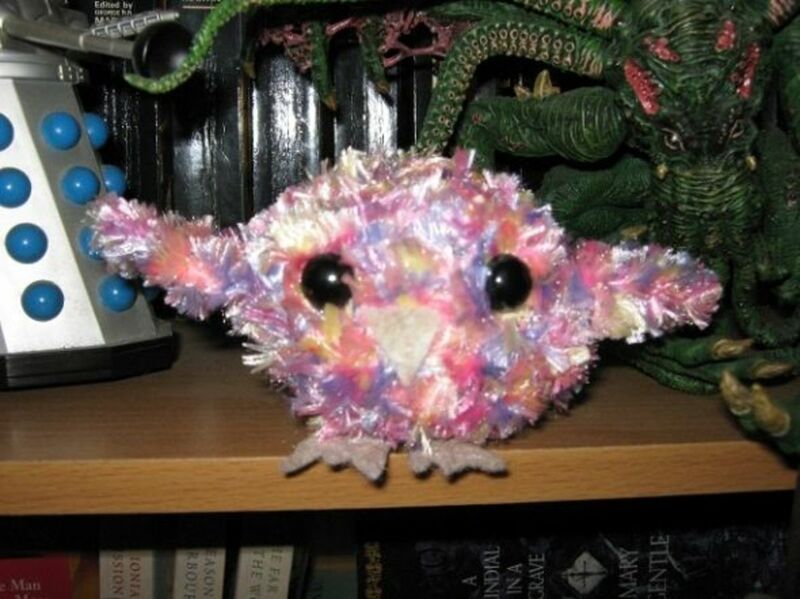 I always keep a bag of toy filling around, too, for those impromptu amigurumi knocked up from ball ends. For a bigger project you might want to buy some in so you get consistency, but I have a little bag which has been retrieved from toys and cushions which have gone beyond repair; I open them up, extract the filling, wash and dry it (NEVER in a washing machine!) and then reuse. You can restore its fluffiness by gentle teasing with the fingers. Polystyrene or plastic beads are good filling, too, but in crochet items you are wise to put them in an inner liner first (I use the toe ends of laddered tights and stockings - pop the beads in the toe, then cut off the end leaving enough to tie it up. I stitch it down, too). If an old beanbag cushion or toy ruptures beyond repair I save the beans, but you can't wash them as easily as toy stuffing, so I freshen them up with a good deodorising spray like Febreze, and let them dry off before bagging them up. Don't be tempted to use things like dried peas or lentils; while they do make a nice bean bag consistency and are cheap, they will begin to moulder if you ever wash the toy. Another show off, but also a tip; this is another thread bear I made. They can be hard to stuff, but you can use normal stuffing. I use the handle of my hook to push it down inside because I use the soft handled ones, but you could also use the blunt end of a pencil, or the non-business end of a mascara brush. Finally here's a few things I think any crafter should have about the place; fabric glue, handwashing detergent and starch. Not essentials, but useful extras to have in a kitchen cupboard. Fabric glue will catch any frays or ripped threads before everything comes undone, and give you time to stitch it; it also is very handy for applying little felt eyes and noses to toys. Starch is necessary if you make things like crochet bowls; you work them flat, then stiffen and shape them with starch. And any handmade garment or throw will benefit from a gentle wash with a mild detergent before use. And a fabric paint pen or small squeezy bottle of paint will come in very handy for tiny toys that are too small to give bead or felt eyes or feature. I keep one in black, one red, and one blue in my drawer. About your lens very funny, perfect, thank you lemming. Thank you, this lens makes everything seem so easy. Great lens! I enjoyed seeing your finished projects. Great list of things needed. I used to be able to crochet but have forgotten how. This makes me want to start again, especially the critters. I enjoyed your photos! The hedgehog pincushion is darling. 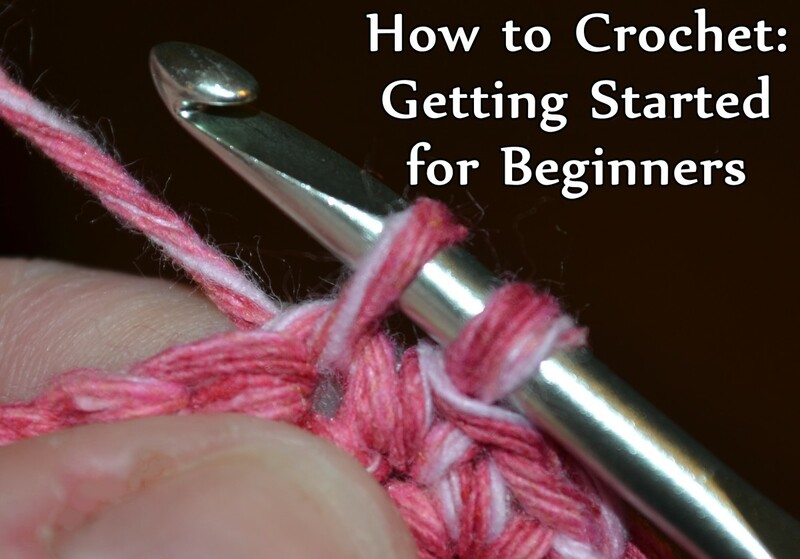 I've been crocheting for over 10 years now and there's still a lot I don't know about crochet. Your lens is very informative and I've never encountered a counter before. 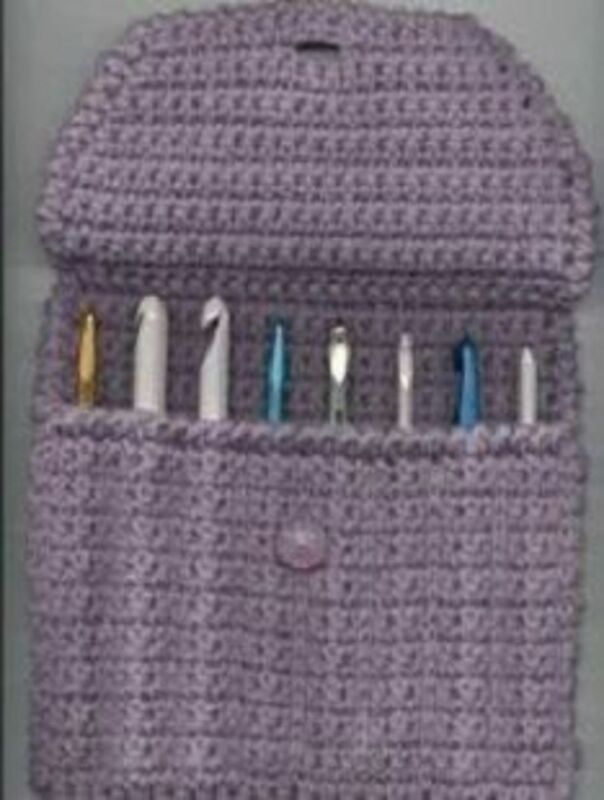 I'm gonna make a crochet hook case just like one you have (thanks for the inspiration). And I envy your hooks! God, I wish we have those in the my country! Excellent lens! 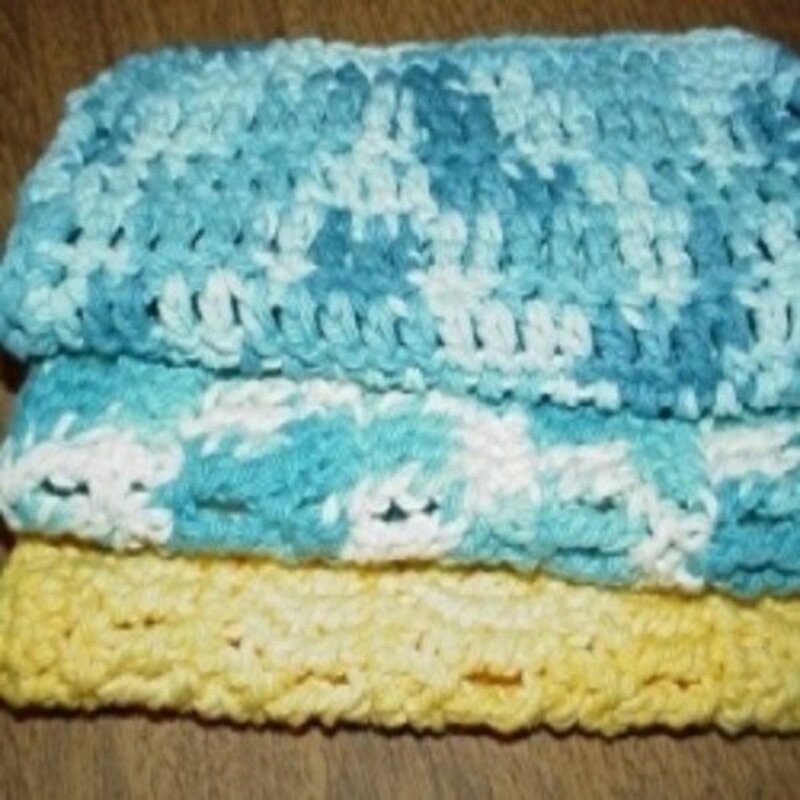 You even had tips for me that I had not thought about, and I've crocheted for at least 45 years. Thanks so much for sharing your expertise. 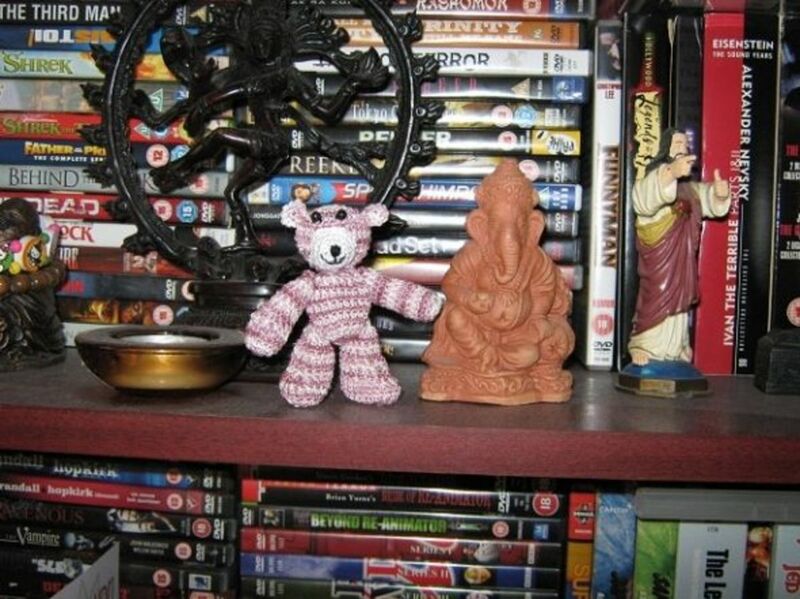 I've only done a little crochet (you see my most ambitious project right here!) but having the right tools and gadgets can make it so much easier. This is a very useful guide. 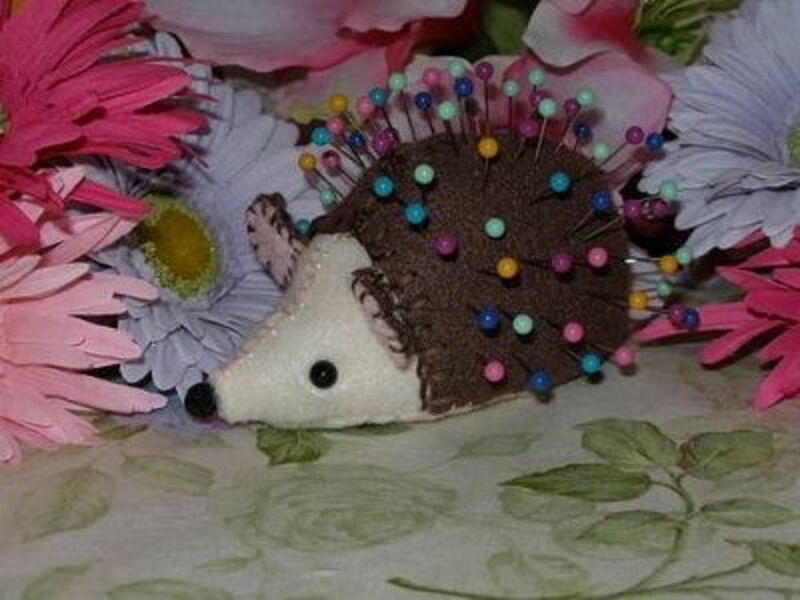 The hedgehog pincushion is so cute! @anonymous: What a wonderful idea. 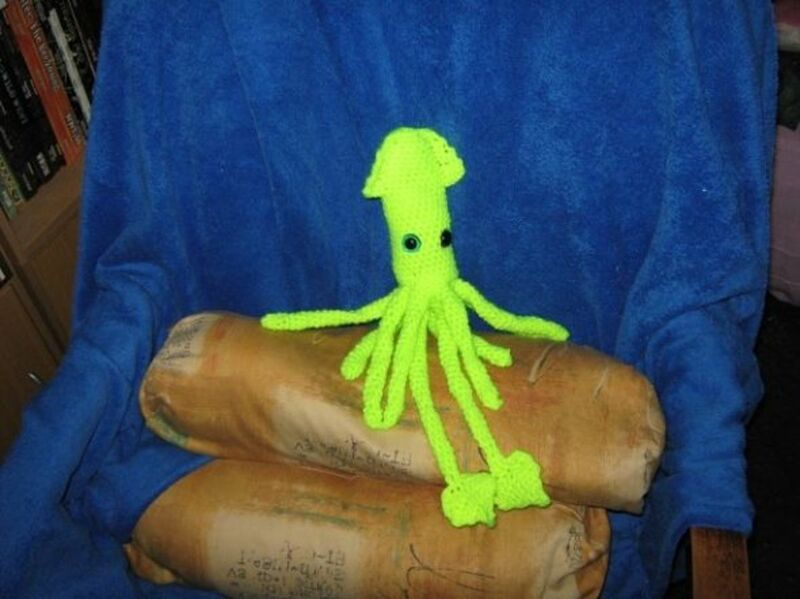 I've been looking for a way to get the kids at my daughter's school interested in traditional needlecrafts (after being asked to help by the head), and I think making something for a good cause would be just the thing to get them going. Thanks so much! I keep my wool in the exact rolling plastic drawer set, they are great. I knit mostly though, but I do know how to crochet. 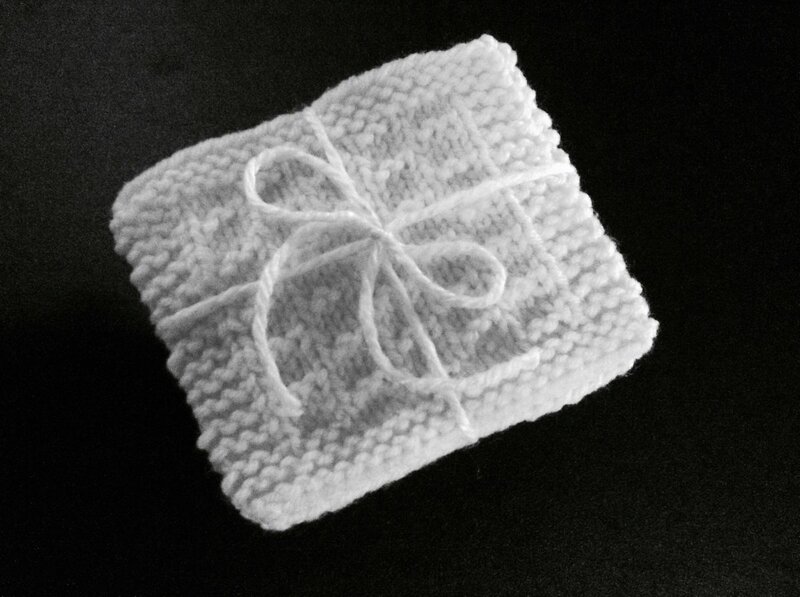 Check out my lens Knit a Square for AIDS orphans, it may something you would be interested in. 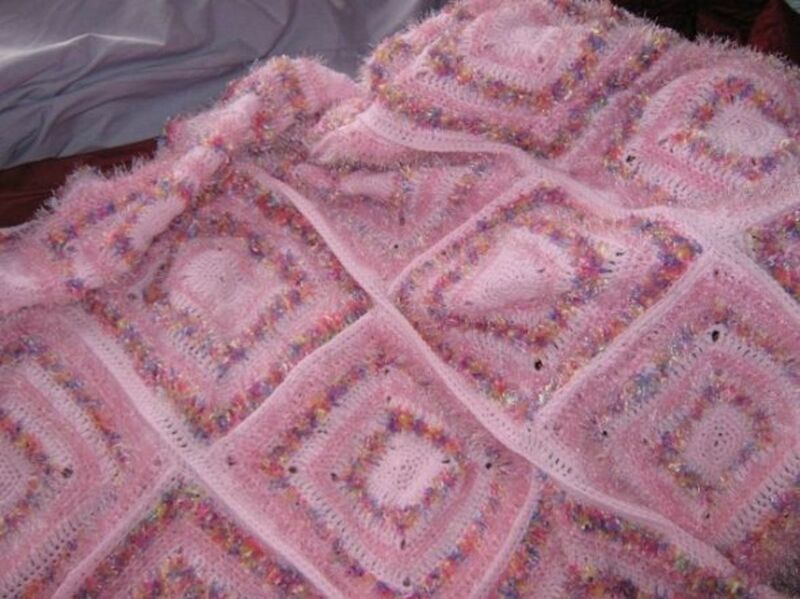 We knit or crochet squares that are made into blankets in S.Africa.